Throughout the UK tonnes of cable waste is produced each year both under and over ground, at some point this will need to be replaced. 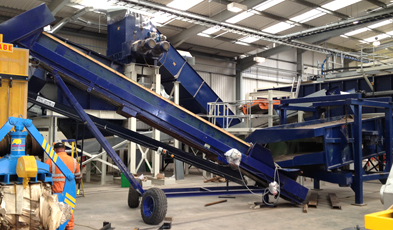 The specialist field of cable recycling is therefore in strong demand. With the copper, aluminium, lead and steel metals they contain, the lines are also extremely rich in recyclable resources. 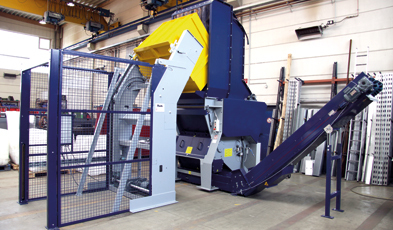 Working in partnership with Andritz-MeWa, PRM supply equipment suitable for your application.